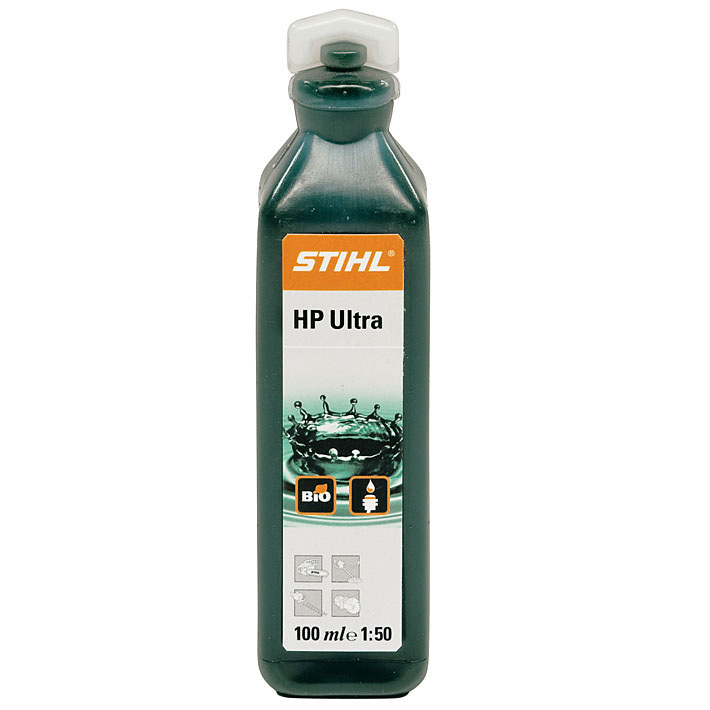 The perfect oil for STIHL 4-MIX engines. 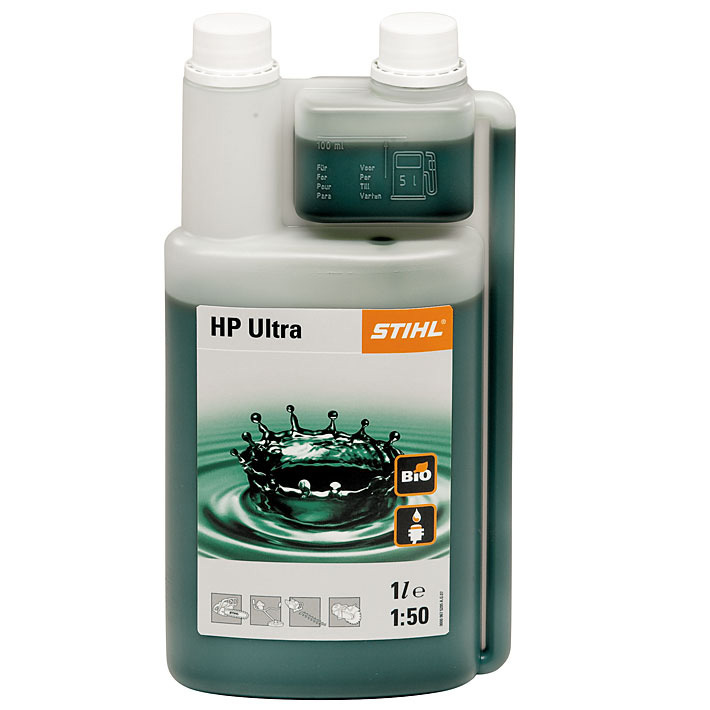 STIHL's HP Ultra two-stroke engine oil boasts excellent lubrication, cleanliness and protective properties. It is fully synthetic oil that burns with extremely low residue because of ash-free additive. 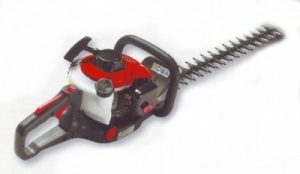 It is also suitable for continuous use over long periods, even under the most demanding engine conditions. Performance class: JASO-FB, ISO-L-EGB. Fuel/oil ratio 50:1. 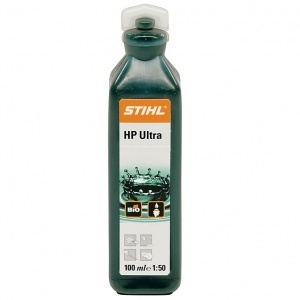 It is the recommended oil for STIHL 4-MIX engines.